Putting on the perfect party is a hard task to handle as the organisation that goes into the process can be overbearing for some. Depending on the celebration and scale of the event, many people opt to plan the entire thing themselves and even if you think you’ve got everything covered, there’s no harm in going over the following 8 tips and ensuring you haven’t missed any vital steps. Themed parties are wonderful, and having a theme can make planning the perfect party so much easier. When it comes to decorations, food, and entertainment, you can simply look to the theme for guidance. What's more, your guests will love it, especially if they can dress up or participate in the theme in some way. There are a ton of things that need to be done in preparation for a party. Always make a to-do list and keep it handy. Be sure to include everything that you need to do no matter how trivial it seems, that way you not only have guidance as you go along, but when everything’s finished you can have a final review and assure that nothing has been missed off. To avoid going broke in the process, make a budget and stick to it. Take a moment before anything is purchased and write down all of the expenses you can think of. If your expenses are larger than your budget, make adjustments, such as cutting back on decorations or having a pot luck instead of hiring a caterer, until you can balance your budget. Choose a venue that's unique, fun, and importantly - not your house. Whether you want to select a completely different location, or one closer to home, have a look into party house rentals where you can get a beautiful and idealistic country house or manor that would be sure to amaze each and every one of your guests. When you make out your guest list, consider who you're inviting. Will they get along? Better yet, will they have fun together? Be sure to invite a group of people who will feed off of each other and make the occasion both enjoyable and memorable. Also, schedule your party at a time when everyone is ready to let loose and relax. Timing can either make or break your party. Send invitations out in advance to allow your guests to make plans and get in the party spirit. If you don't want your guests to sit around and stare at each other for hours on end, you have to arrange for entertainment. The entertainment you choose will depend primarily on your theme and what type of party it is. Live music or a DJ might be perfect for a birthday or anniversary party. Whereas you might want to plan activities or games for a family reunion so your guests can talk and mingle freely. The food is an important component of any party. While appetisers are great for a short party, you will have to serve something more substantial for your guests if you want them to stay the entire time. Food is also a must whenever alcohol is served. Most catastrophes can be avoided if you simply set up early. Get to the venue as soon as you can and make sure everything is in place and ready for your guests before they arrive. Putting on a fabulous party is a huge endeavor, but it can be done. 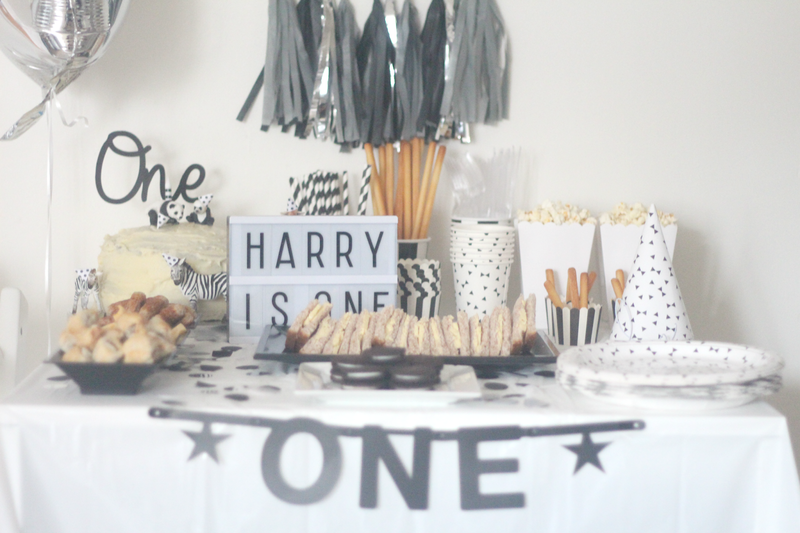 If you are organised, creative, and on-task, your party will hopefully go off without a hitch. Thank for the great tips! I learn so many new things from your blog! Keep it up! Let throw a party! Thanks for the tips! Keep it up! You get a great blog here! Party now! Thank for a tip. I will organize my party be good. I know some kills about the grill food. BBQ meat is so good. Love food. Love party. Love party! Thanks for sharing those tips! gonna use it for next sunday!